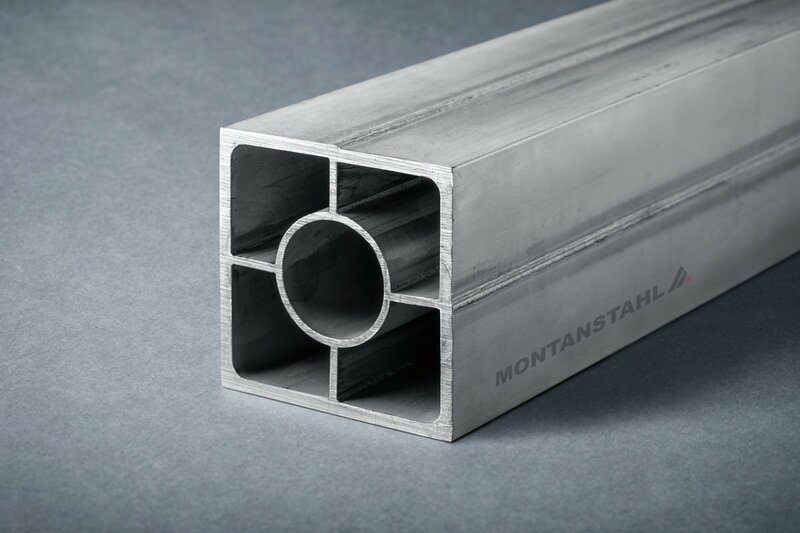 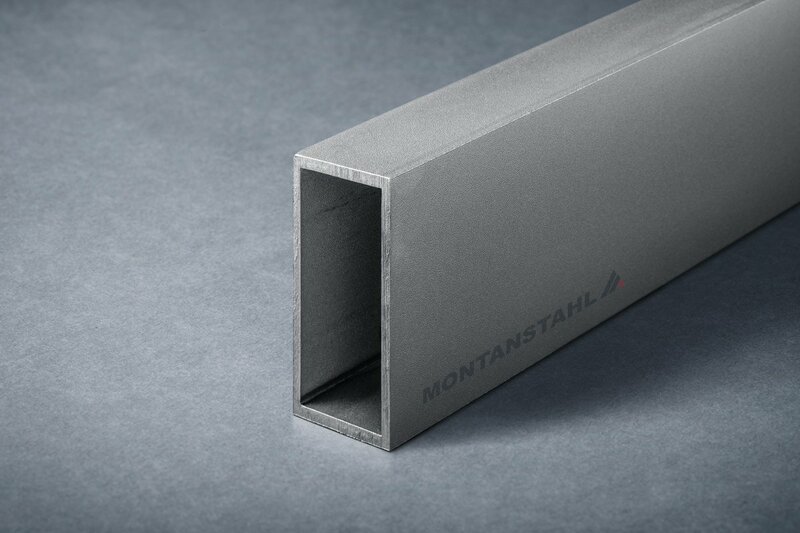 Rectangular hollow sections are a very popular design on façades. 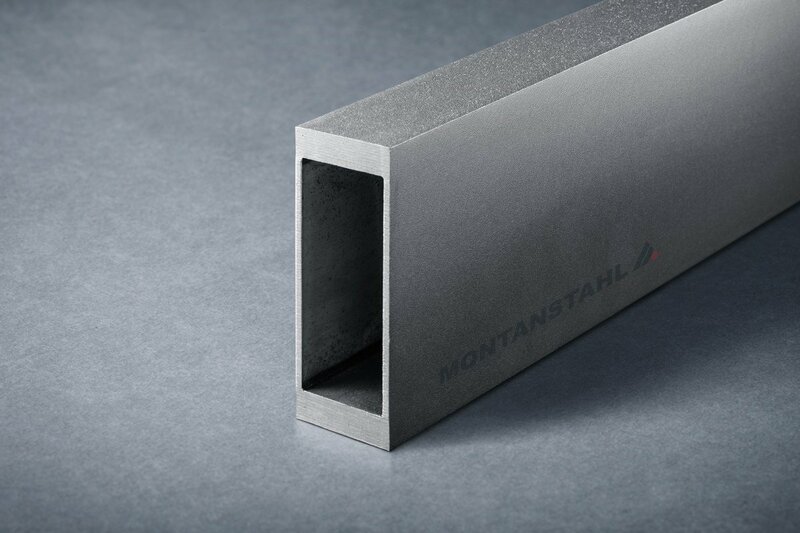 Conventionally welded rectangulars in steel have the inconvenience of rounded corners (2 x material thickness). 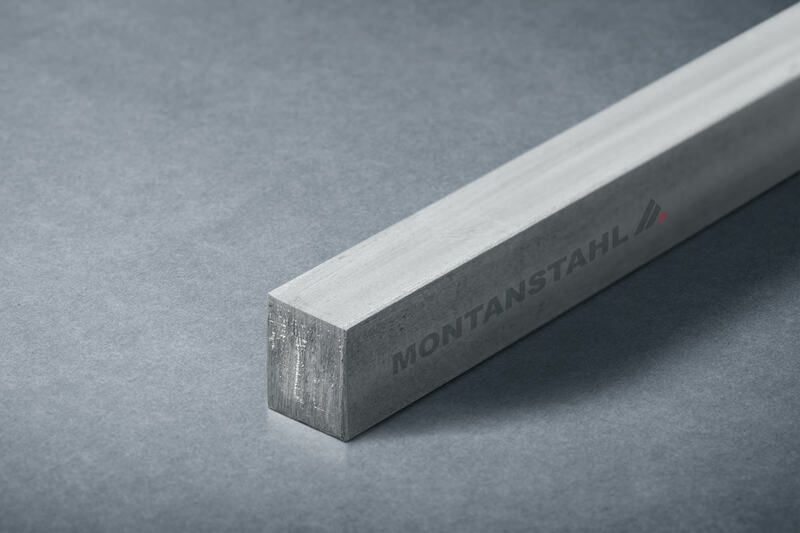 Laser fused rectangulars not only have perfect sharp outside corners independent from thickness but can be optimized to the requested loads by increasing wall thicknesses were required. 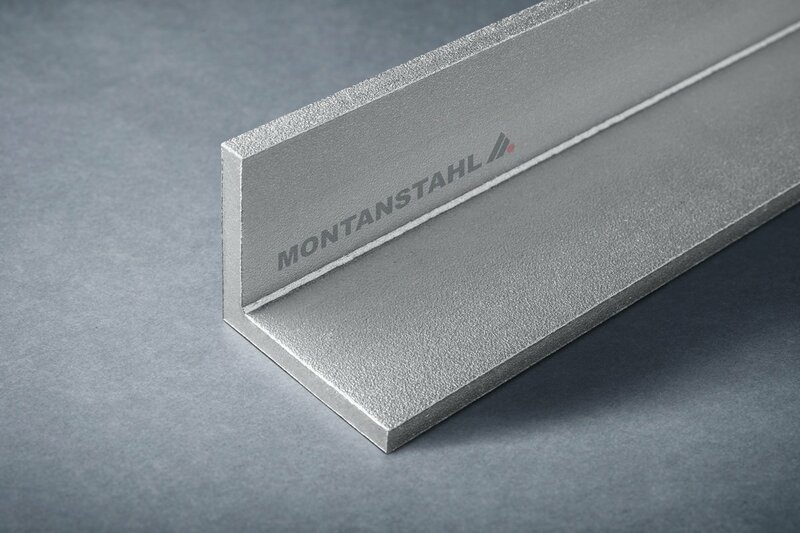 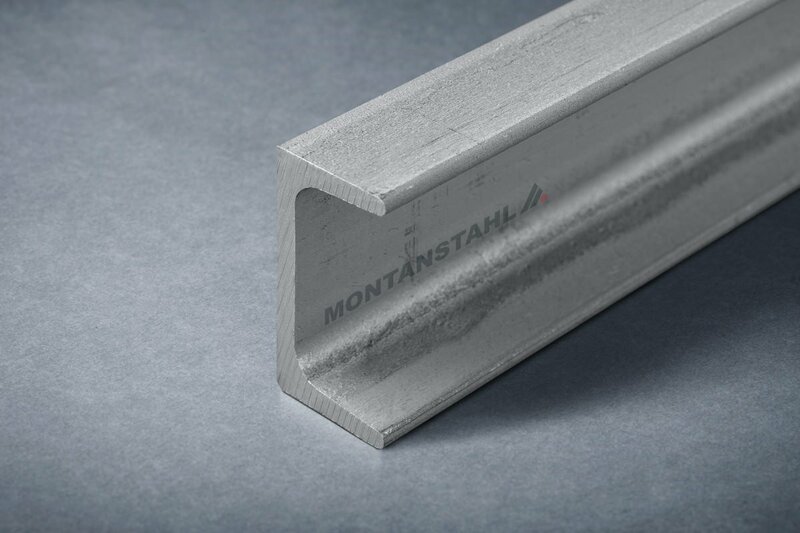 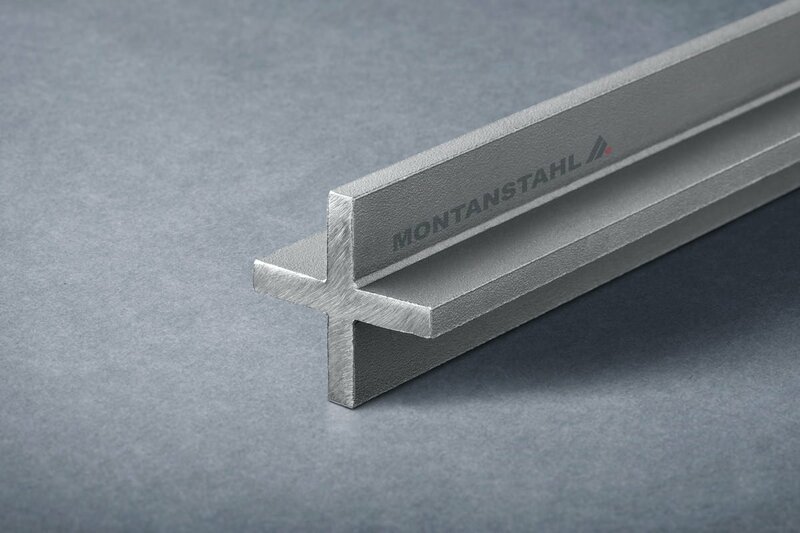 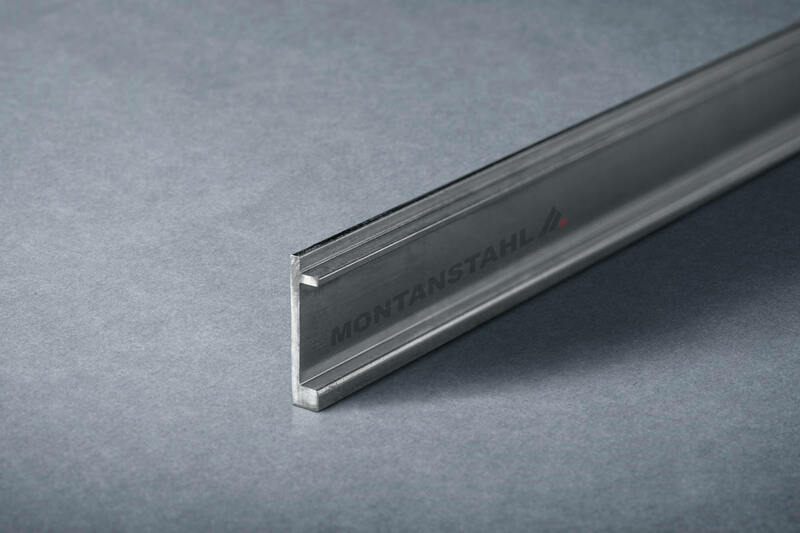 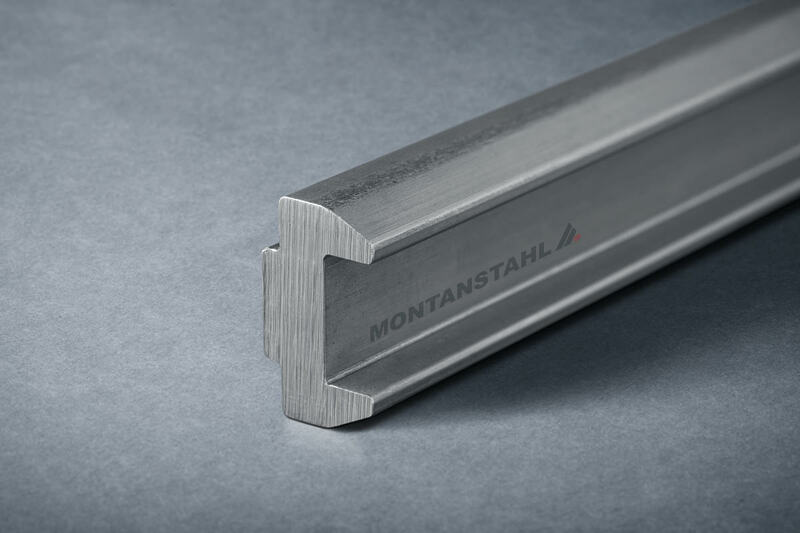 Laser fused T-sections with sharp corners and slim side lines are an answer for objects where the main criteria is to achieve a very basic or minimalist façade structure. 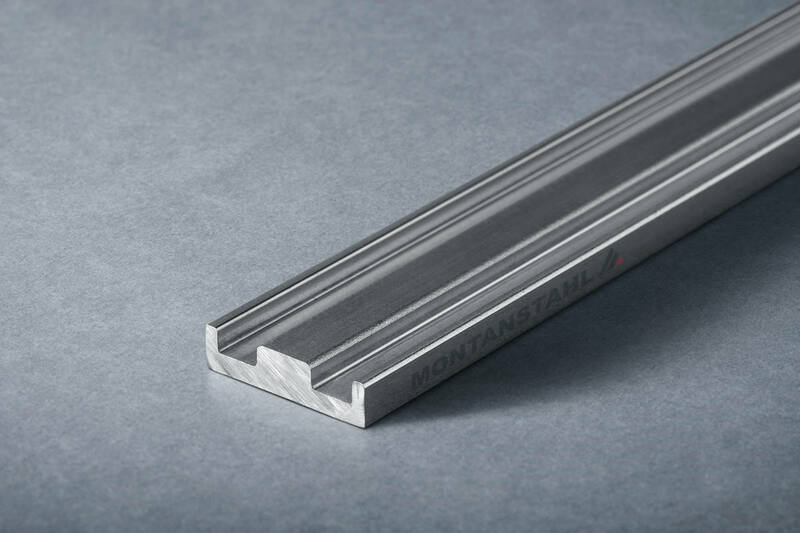 This lean and strict architectural expression avoids any superfluous and disturbing elements. 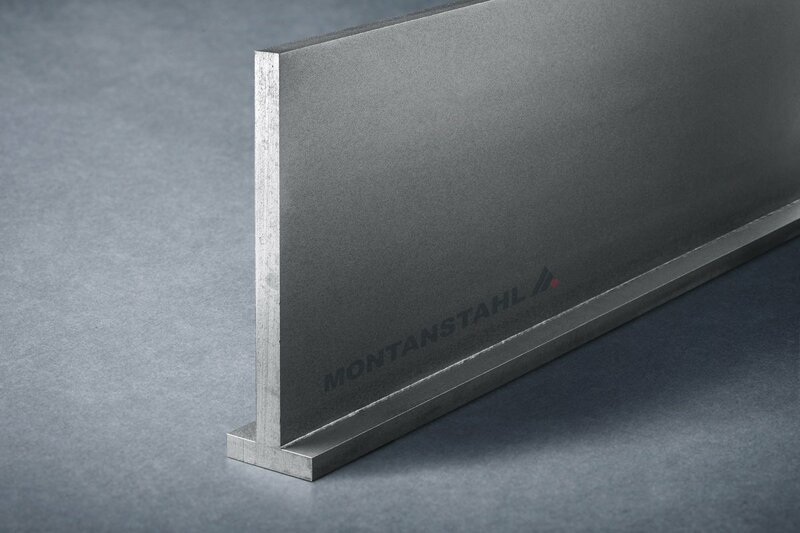 Free forms are the ultimate step in customized façade design. 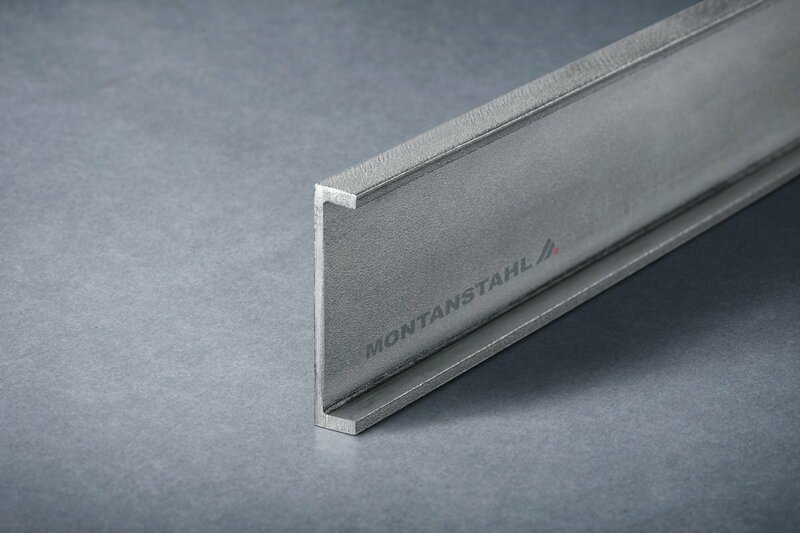 If your project requires a one of a kind design than laser fused profiles are your answer. 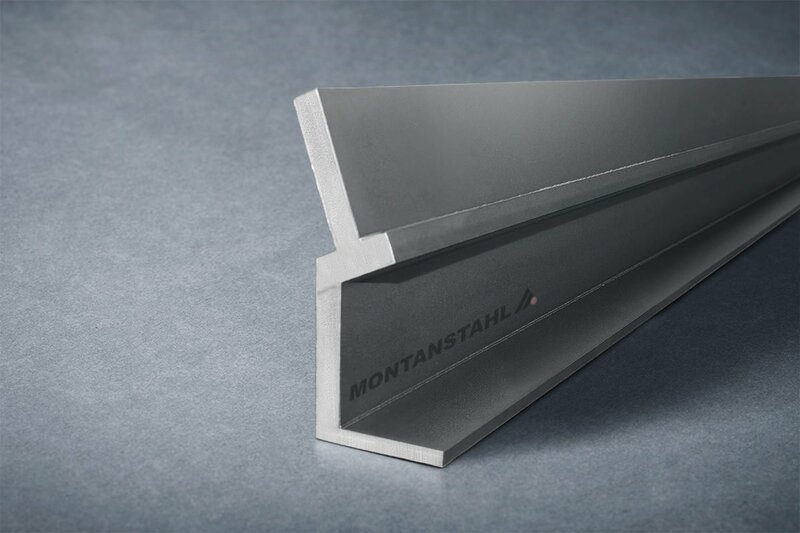 No other technology allows you to unfold your design on steel or stainless steel curtain walls like laser fusion. 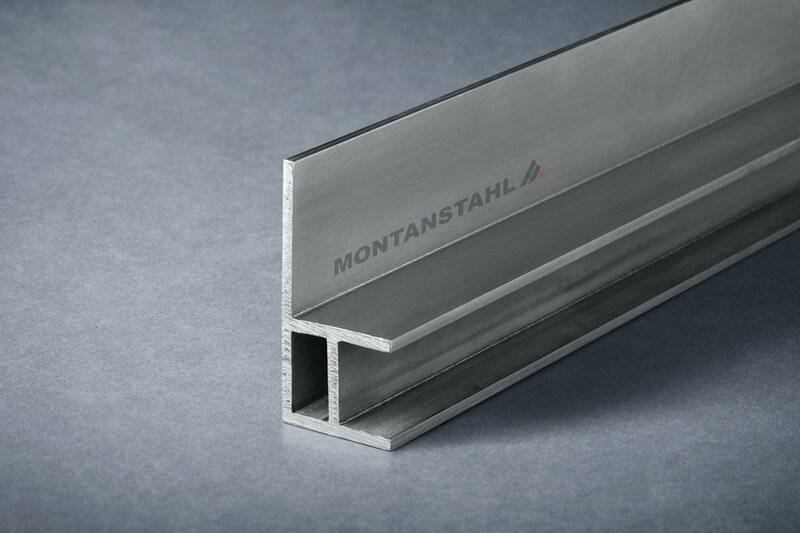 Mullions of 12 m (40 ft) length and up to 1 m (40”) depth is the range where architects can unfold creativity. 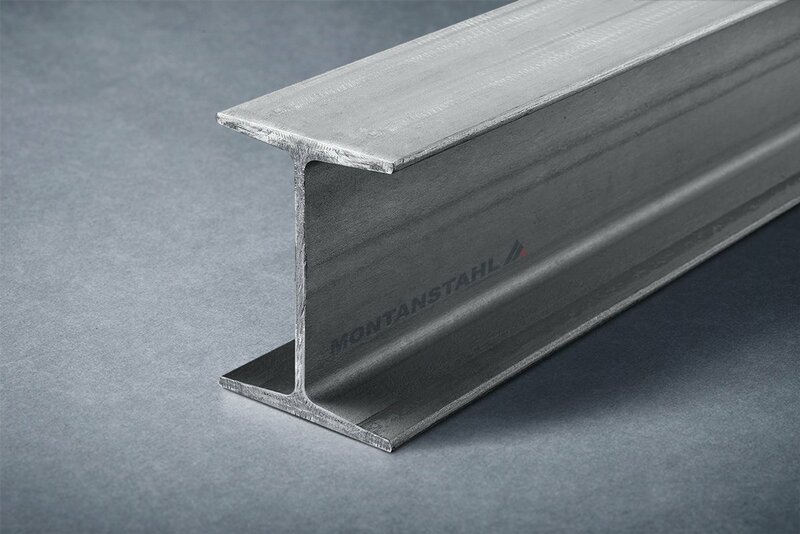 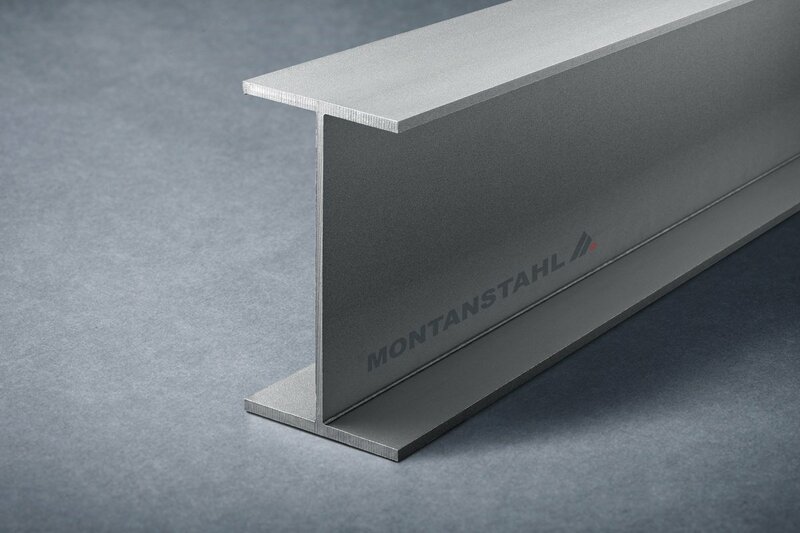 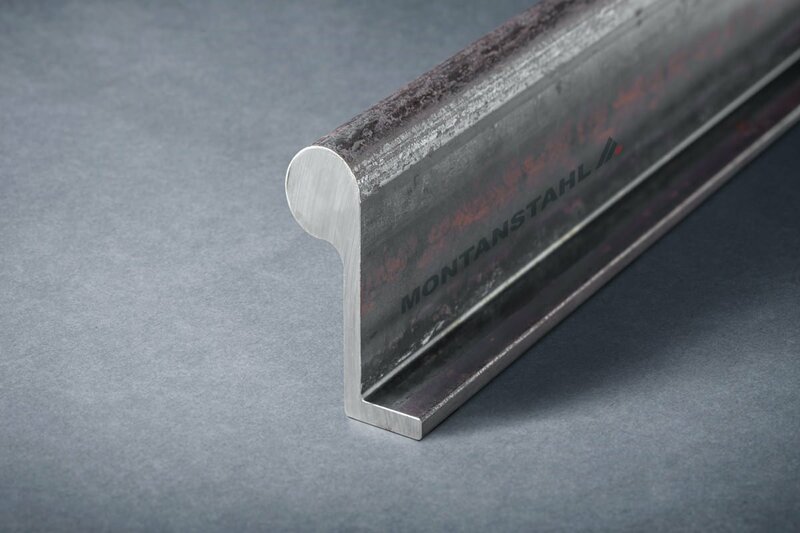 All profiles have sharp crisp corners, clean shadow lines and smooth almost invisible weld seams.